Synergy Health plc facilities in Costa Rica have become the first company to pilot the MedAccred Sterilization audit criteria. 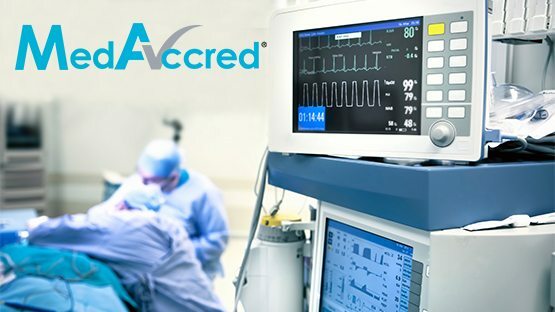 This follows the successful development of “Audit Criteria for Sterilization” (AC8113, AC8113/1 and AC8113/2) which includes “Radiation” (Electron Beam and Gamma) and Ethylene Oxide by the MedAccred Sterilization Task Group. The members of the Task Group come from companies including DePuy Synthes, Philips HealthTech, Stryker, Baxter Healthcare, Becton, Dickinson & Co., DSM Biotech, Synergy Health and Flextronics. The Sterilization audit criteria draw from Industry Standards as well as the most common customer specifications. Wendy Gould, VP Regulatory Affairs & Quality at Synergy Health plc said “We look forward to making it easier for our customers to do business with us, leveraging the MedAccred program will reduce their costs and improve audit consistency”. MedAccred is an industry managed supply chain oversight program that bolsters patient safety. It does this through clarification of requirements and better identifying how they apply to critical processes used in the production of medical devices. The data from the pilot audit will be used to validate the audit criteria, and make adjustments as needed, to ensure that it is a robust, relevant assessment tool that adds value for the medical device industry.